Learn all the skills you need to ace your next audition! 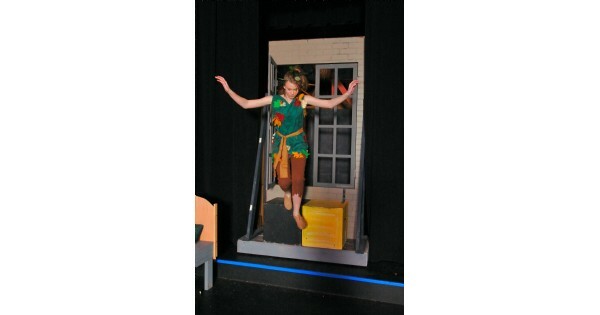 This class provides instruction in the basic theatre skills of pantomime, movement, voice and diction, improvisation, script work, audition techniques and performing a monologue. Advanced Theatre will focus on proper breathing techniques, voice projection, speech and diction exercises, audition techniques (including selection and preparation of individual audition pieces), developing a character, and performing a short play. Classes meet Monday evenings starting January 28th. Basic Theatre Instructions: $65/resident; $75 non-resident. Advanced Theatre Instruction: $73/resident; $83/non-resident. To learn more about our theatre classes and to register call Rosewood Arts Centre at (937) 296-0294 or email rosewood@ketteringoh.org. Find more events like "Basic and Advanced Theatre Instruction"